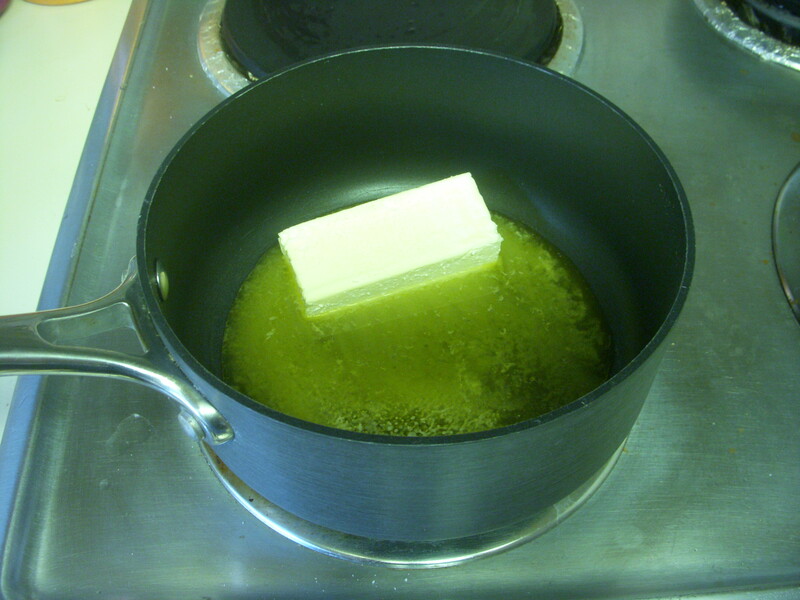 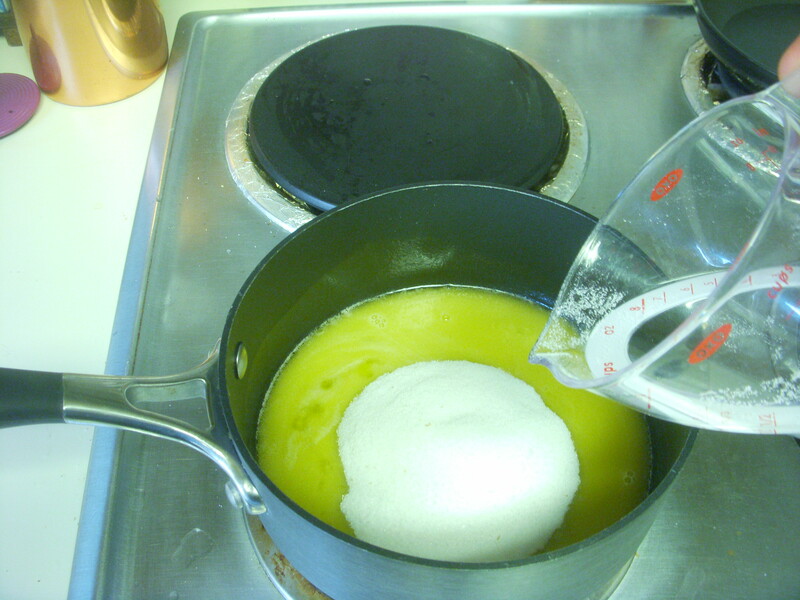 Add the Vinegar to the hot pie mixture. 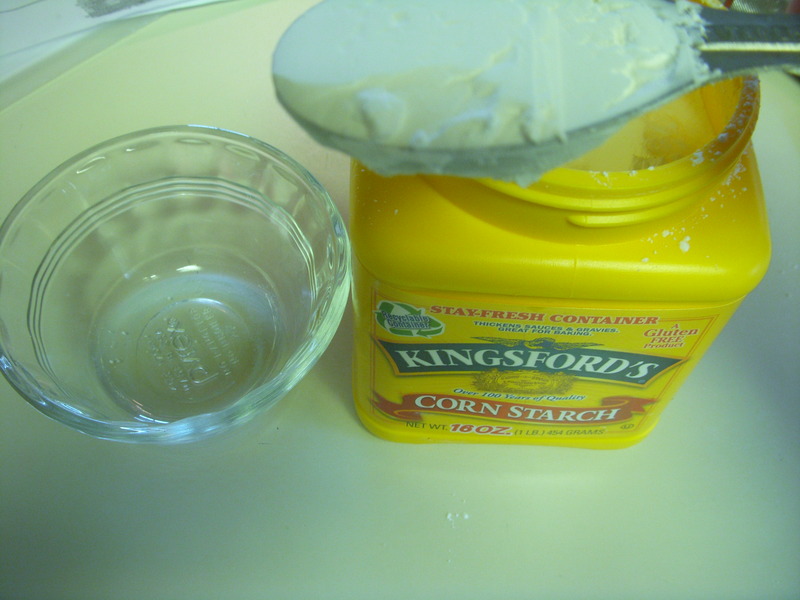 Measure the Cornstarch – this provides additional thickening along with the eggs. 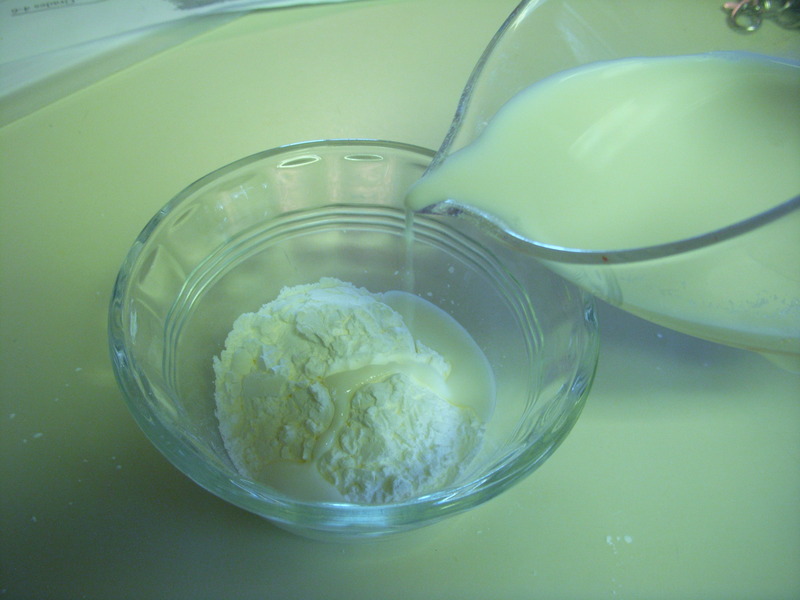 Add some milk to the cornstarch to dissolve it and get the lumps out of it. 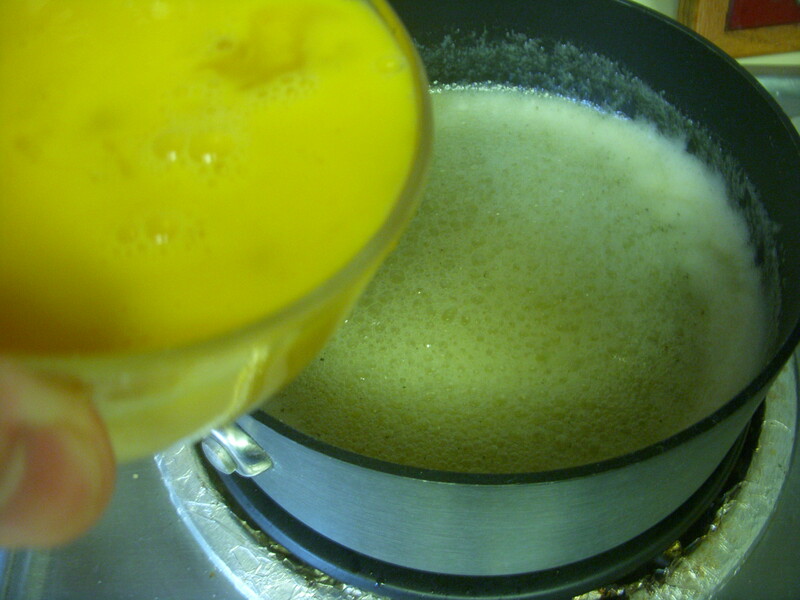 Jeannette Tomanka. 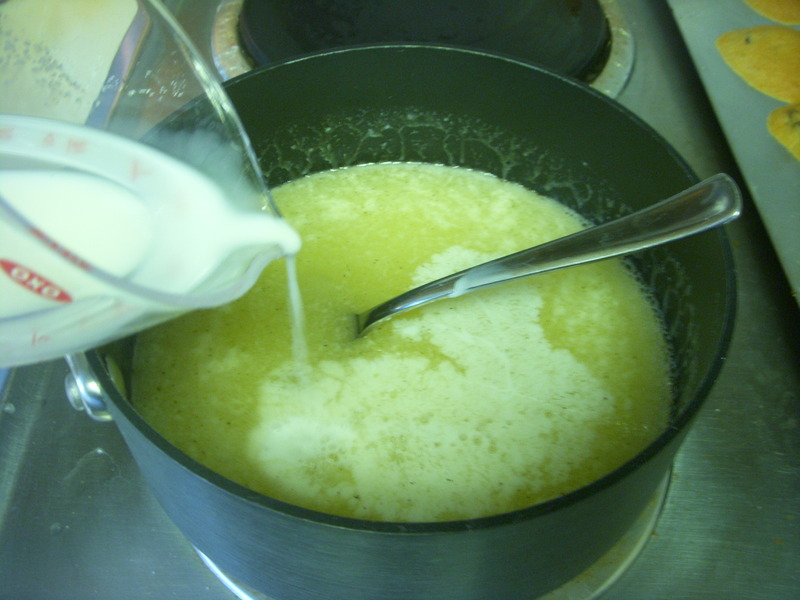 Add the milk and corn starch to the Chess Pie mixture on the stove, stirring in gradually. 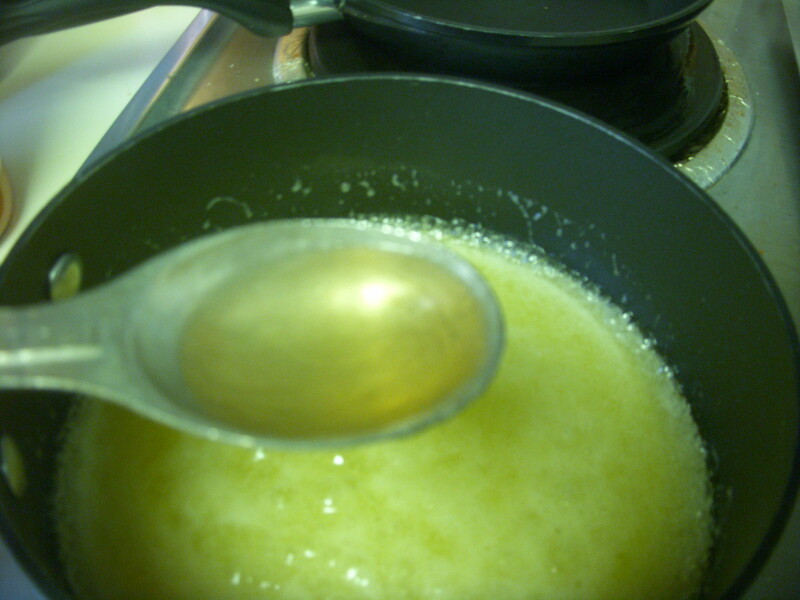 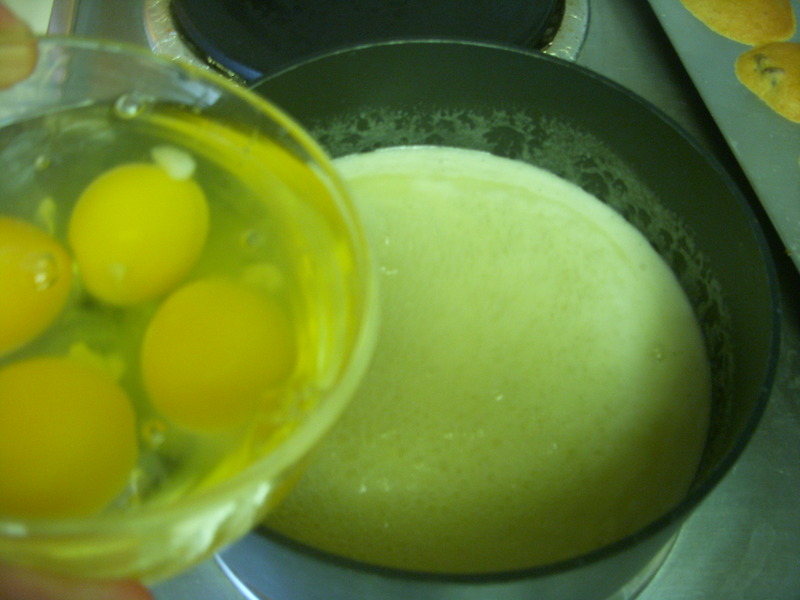 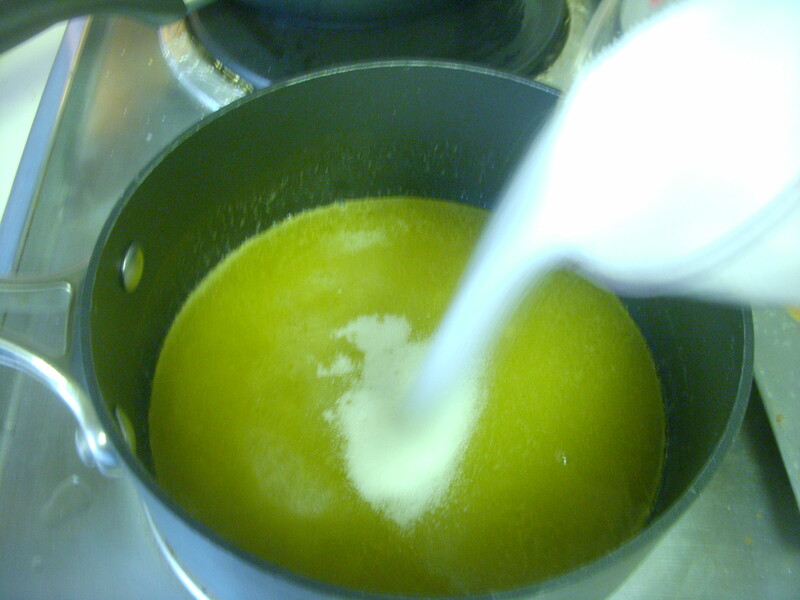 …beat the eggs and then gradually add them to the mixture, stirring rapidly to keep eggy clumps from happening. 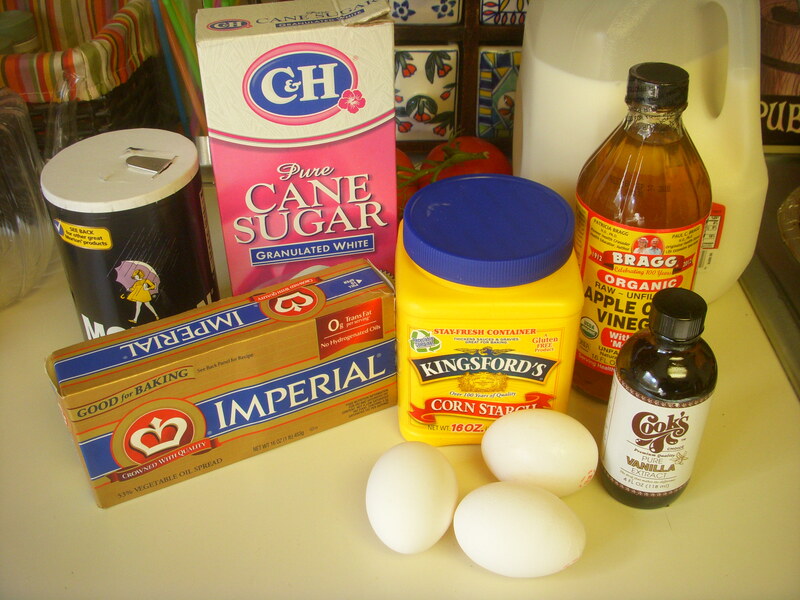 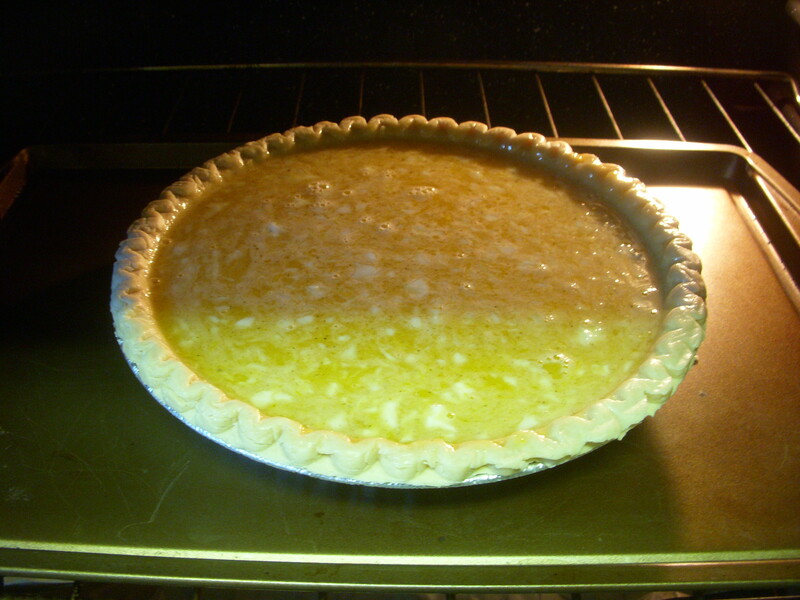 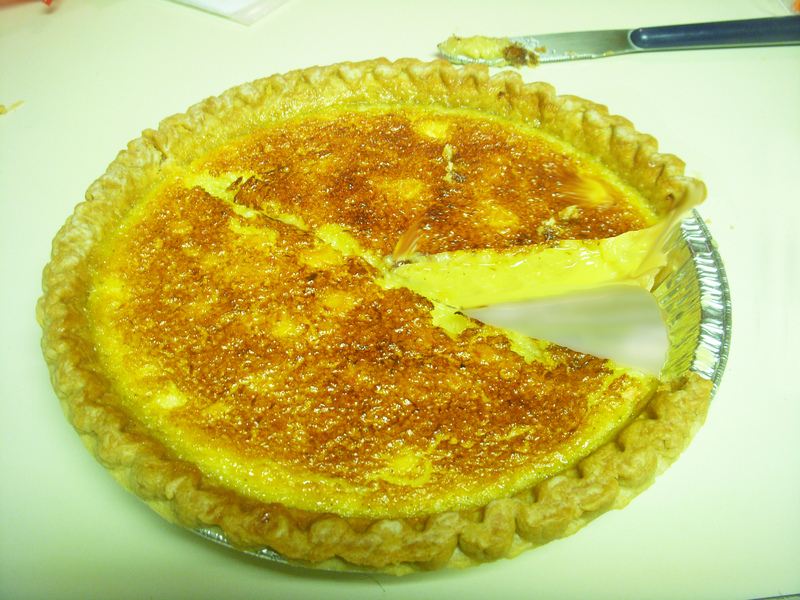 Pour Chess Pie mixture into a ready-made prepared pie shell, and place on a cookie sheet in the middle rack of your preheated oven.